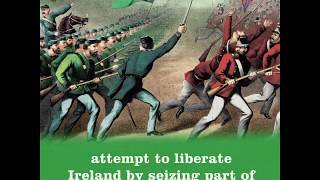 What drove an Irish American army to attack Canada five times after the end of the Civil War? Was this some whiskey-fueled daydream or a serious military operation? How did this band of revolutionaries change history forever? 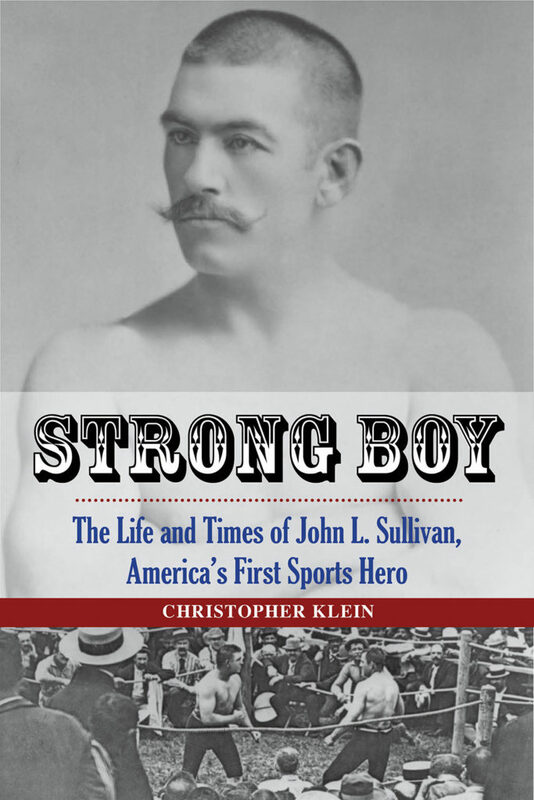 Christopher Klein is an author and freelance writer specializing in history. He writes stories about the past that inform us about the present and guide us to the future. 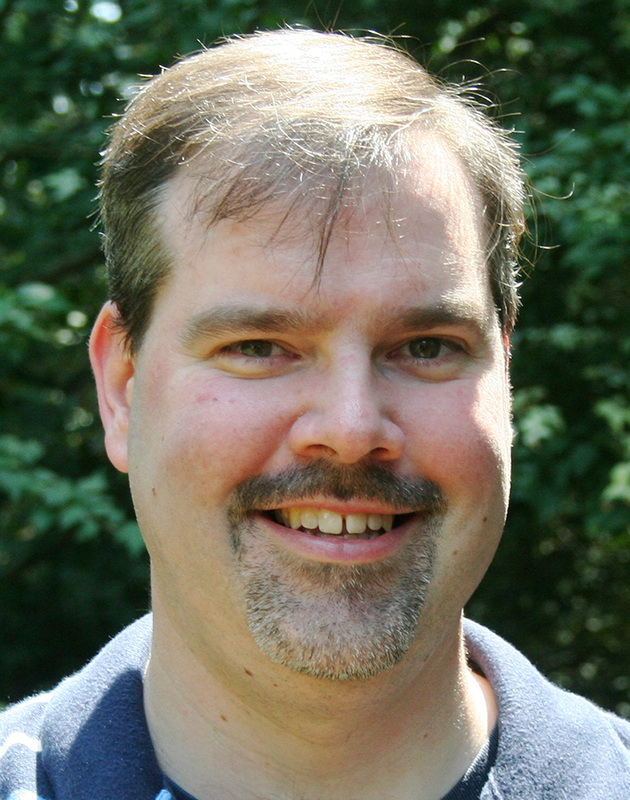 A frequent contributor to History.com, he is the author of four books including When the Irish Invaded Canada. 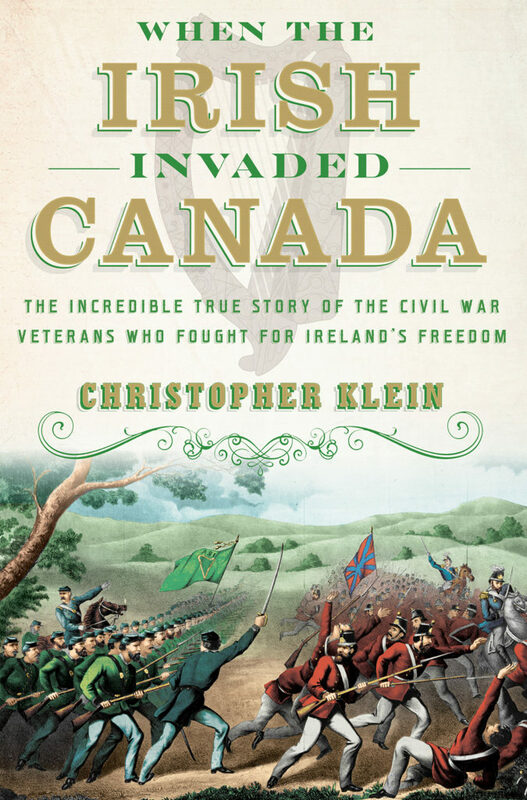 When the Irish Invaded Canada is the outlandish, untold story of the Irish American revolutionaries who undertook one of the most fantastical missions in military history—to hold the British province of Canada hostage and ransom it for Ireland’s independence. These Civil War veterans orchestrated one of the most audacious acts in American history. 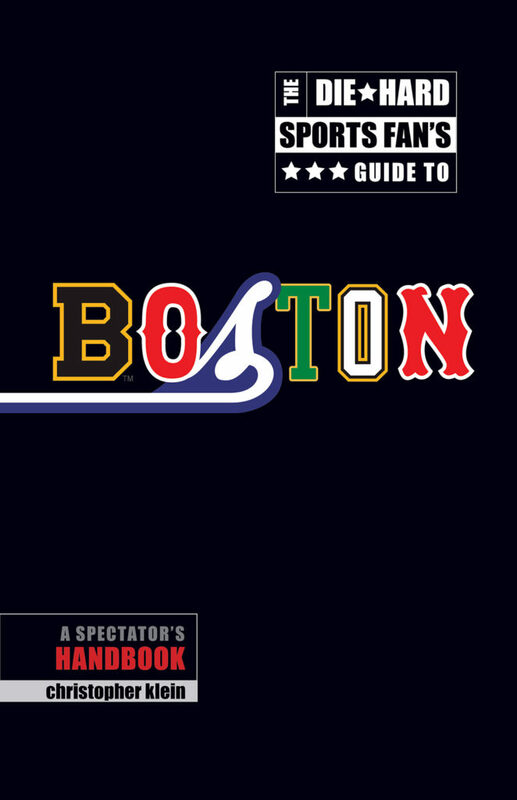 On Sale March 12, 2019!